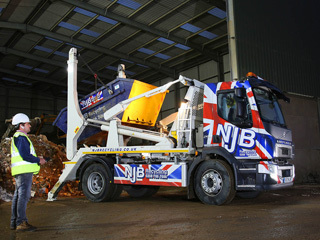 A grab lorry is a great way to undertake a large clearance, removal or disposal project – whether you’re clearing house on a domestic basis or are in need of support with a larger commercial recycling concern, NJB Recycling has Wandsworth grab hire prices you won’t find more affordable elsewhere. We won’t just focus on cheap services to fit your budget, however – we’ll make sure that you receive the best quality, most reliable care for your money. There’s never a good reason to let junk and trash pick up. 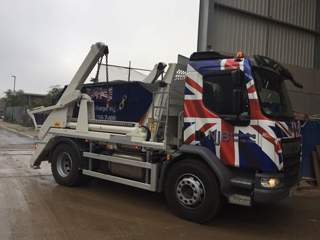 Grab truck hire in Wandsworth can always be arranged at an affordable rate – the best prices throughout London, Surrey, the South East and South West are waiting for you to take advantage of. 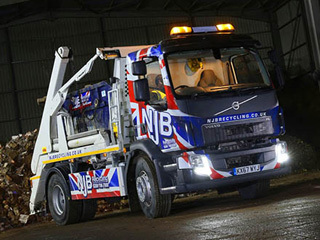 Grab hire cost shouldn’t ever be something that keeps you awake at night – we will always endeavour to make sure that you are covered fairly and completely by a low cost tariff that offers you genuine value. 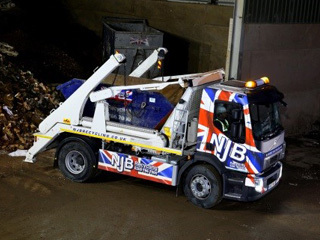 Grab truck hire shouldn’t ever be costly – and a grab lorry from NJB Recycling is always ready for hiring for as long or as short term as you need it. 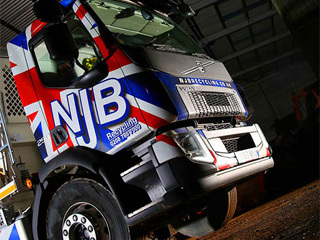 If you are looking for grab hire near me in Wandsworth – call us first for the best prices. We will always lay down exactly what you should expect to be paying us for our services before we get started. 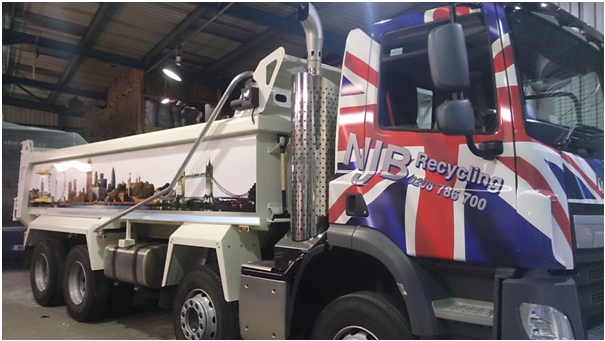 For collections, disposals, removals and more – save yourself a trip to the dump! 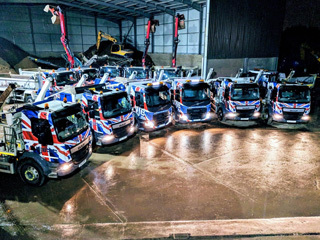 Our top team are the best in the region at what we do – let’s get that heavy duty waste up and moving for you, and sooner rather than later. 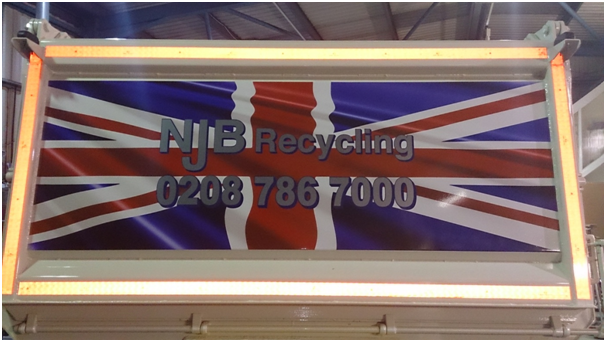 Call us on 02087867000 or book online and we may even be able to help you the same day you call!